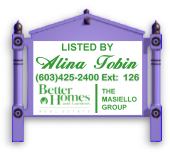 Consistent Top Producer at one of the region's Top Real Estate offices, with more than 24 years of Experience in residential real estate in Londonderry, New Hampshire and the surrounding communities. I pride myself in paying careful attention to detail and in maintaining close contact with my clients - to continually keep them updated. 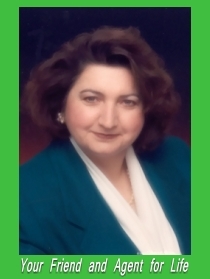 Experience for yourself the results and satisfaction created through working with me and the Better Homes and Gardens - The Masiello Group organization... truly a winning combination! My Motto: "Your Friend and Agent for Life!"